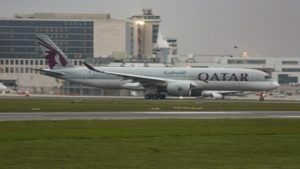 Qatar’s national carrier Qatar airways has announced the acquisition of five per cent in China Southern Airline, one of China’s three state-owned carriers, in a move to establish itself in the Asian aviation market. 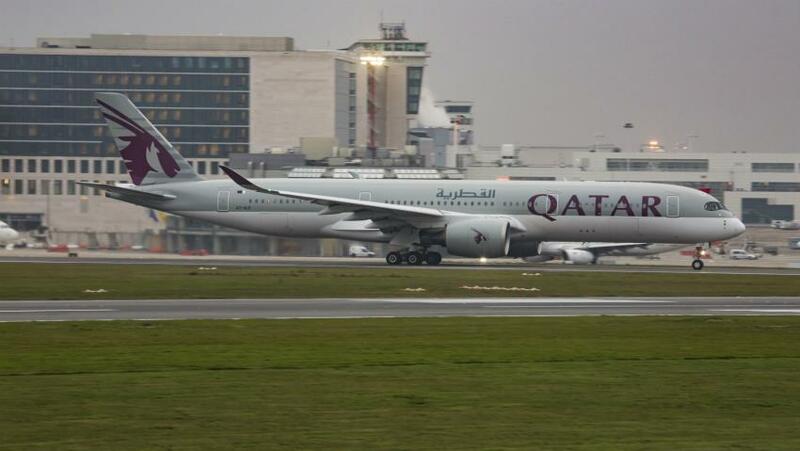 Qatar Airways did not specify the cost of the transaction but said it stroke the deal as part of the strategy to invest in strongest airlines around the world”. The carrier also owns in the region stakes in Hong Kong based Cathay Pacific. It also has investments in LATAM Airlines Group including 20 per cent in International Airlines Group – which holds British Airways under its umbrella. The new acquisition comes as the Gulf country seeks to expand routes and partners at the time it is confronted with a sea/air/land blockade imposed by its neighbors namely Saudi Arabia, UAE, Bahrain and Egypt. The four countries since June 2017 have severed ties with Doha its support for terrorism and close relations with regional arch rival Iran. Qatar has denied the support terrorism allegations. The aviation deal underlines good relations between the Arab country and the second global economy. China last year emerged in 2017 as Qatar’s third largest trade partners with exports and imports between the two countries totaling over $10 billion. Qatar chose China Railway Construction Corporation to help build the $45 billion Lusail Stadium, an 80,000-seat arena that is meant to host the opening and final games of the 2022 World Cup finals, reports say. Written by: KanelkaTagba on January 3, 2019. Last revised by: Jaber Ali, our reviewer, on February 13, 2019. Posted by KanelkaTagba on Jan 3 2019. Filed under Gulf News, Headlines. You can follow any responses to this entry through the RSS 2.0. Both comments and pings are currently closed.